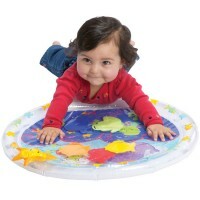 We all know how important for child’s development is to seed the love to explore and discover during the first baby months! 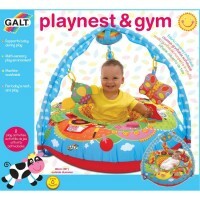 Educational Toys Planet created Top 10 Baby Toys category in our Top 10 Toys Listmart to assist parents and gift givers in choosing the quality baby toys that were highly recommended by other parents, pediatric professionals and teachers. 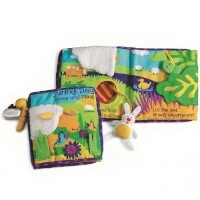 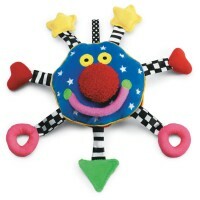 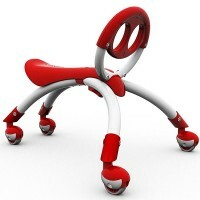 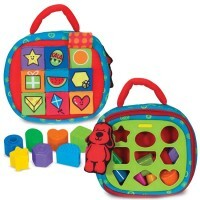 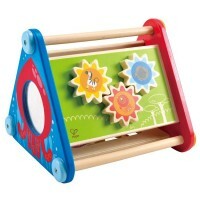 Top 10 Baby Toys category includes baby activity toys for 0-12 months. 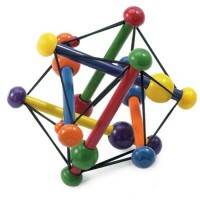 The Top 10 Baby Toys have the highest ranking by customers and feature honor awards by the toy industry. 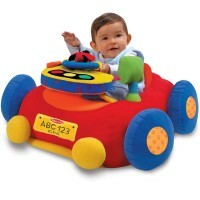 Help your child to grow physically, mentally and emotionally with our amazing baby toys!